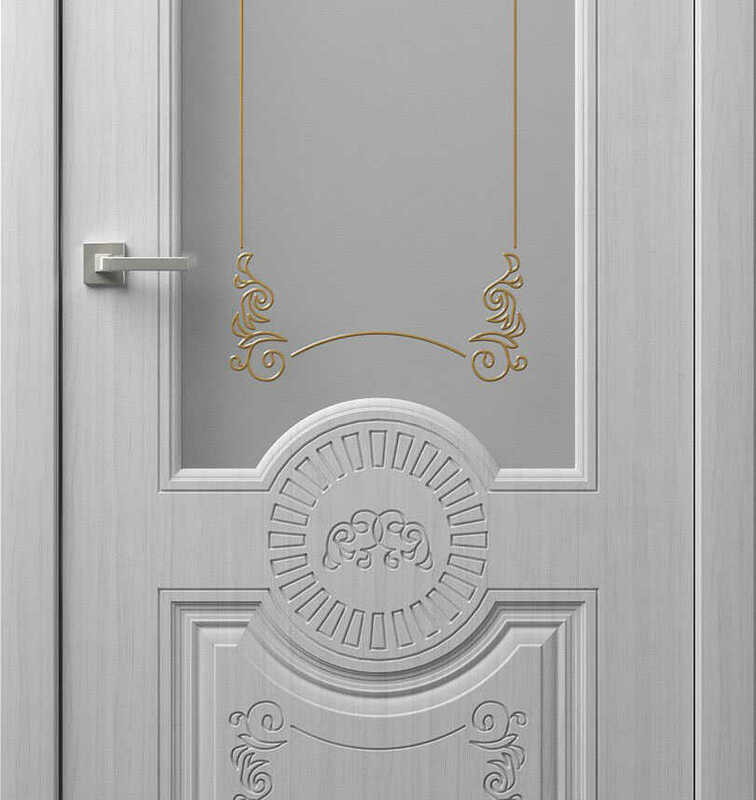 We solve the issues that business owners face – orientation, door design, door furniture. You save on advertising, earn on new customers and have an opportunity to go international. ©2018 ALLPLANETDORS.com. All Rights Reserved.